With a fixed-rate loan, your monthly payment of principal and interest never change for the life of your loan. Your property taxes may go up (we almost said down, too! ), and so might your homeowner’s insurance premium part of your monthly payment, but generally with a fixed-rate loan your payment will be very stable. 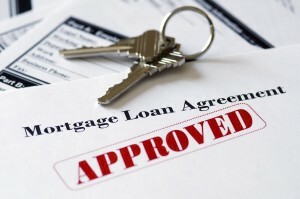 So speak with your mortgage lender today. Fixed-rate loans are available in all sorts of shapes and sizes: 30-year, 20-year, 15-year, even 10-year. 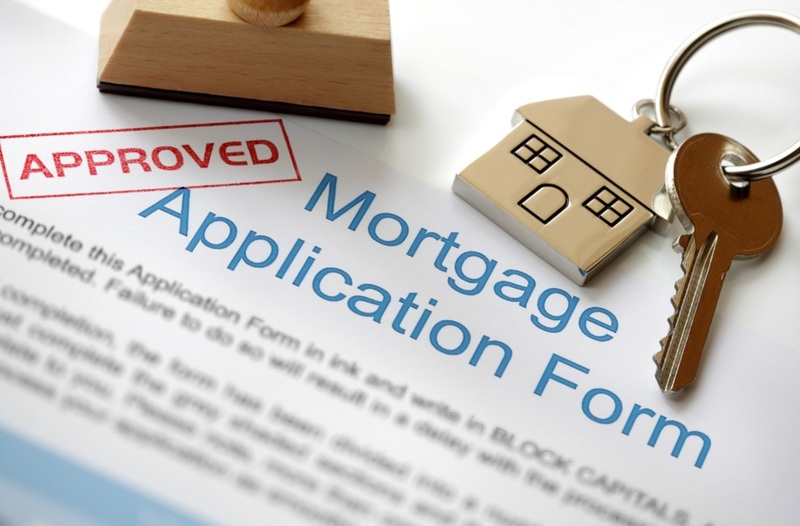 Some fixed-rate mortgages are called “biweekly” mortgages and shorten the life of your loan. You pay every two weeks, a total of 26 payments a year — which adds up to an “extra” monthly payment every year. ARMs, as we called them above — come in even more varieties. Generally, ARMs determine what you must pay based on an outside index, perhaps the 6-month Certificate of Deposit (CD) rate, the one-year Treasury Security rate, the Federal Home Loan Bank’s 11th District Cost of Funds Index (COFI), or others. They may adjust every six months or once a year. Most programs have a “cap” that protects you from your monthly payment going up too much at once. There may be a cap on how much your interest rate can go up in one period — say, no more than two percent per year, even if the underlying index goes up by more than two percent. You may have a “payment cap,” that instead of capping the interest rate directly caps the amount your monthly payment can go up in one period. In addition, almost all ARM programs have a “lifetime cap” — your interest rate can never exceed that cap amount, no matter what. ARMs often have their lowest, most attractive rates at the beginning of the loan, and can guarantee that rate for anywhere from a month to ten years. You may hear people talking about or you may read about loans that are called “3/1 ARMs” or “5/1 ARMs” or the like. That means that the introductory rate is set for three or five years, and then adjusts according to an index every year thereafter for the life of the loan. Loans like this are often best for people who anticipate moving — and therefore selling the house to be mortgaged — within three or five years, depending on how long the lower rate will be in effect.